Please visit our Open House at # 1705 565 SMITHE ST in Vancouver. I have sold a property at 1372 Seymour in Vancouver. THE MARK - Coming soon to Yaletown. Call me for more details! SALES START on NOVEMBER 28th at 12 NOON. 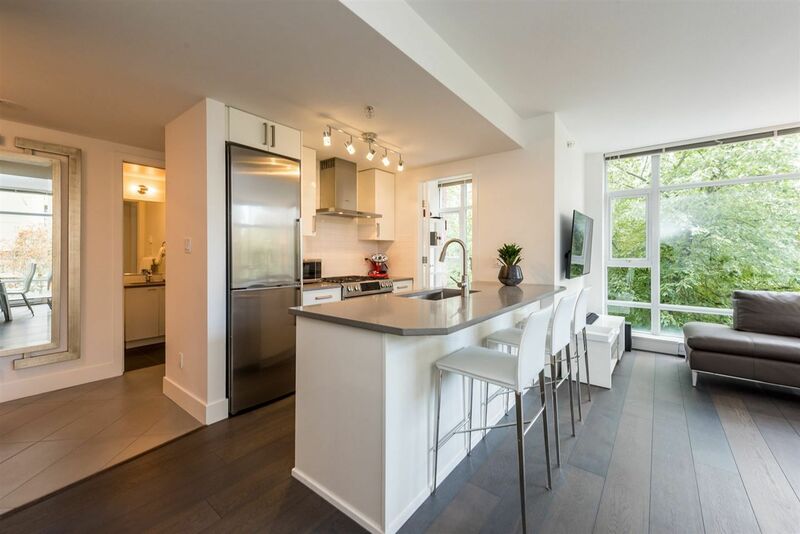 I have sold a property at # 603 1295 RICHARDS ST in Vancouver. I have sold a property at # 305 36 WATER ST in Vancouver. I have sold a property at PH1 - 36 Water Street in Vancouver. I have sold a property at # 306 53 W HASTINGS ST in Vancouver. I have sold a property at # 204 36 WATER ST in Vancouver. 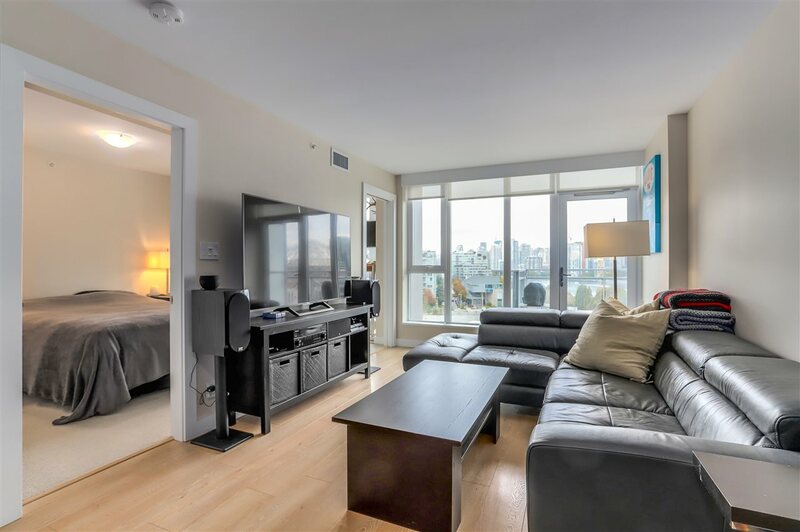 I have sold a property at # 308 36 WATER ST in Vancouver. I have sold a property at # 507 36 WATER ST in Vancouver. I have sold a property at # 403 53 W HASTINGS ST in Vancouver. I have sold a property at # 301 36 WATER ST in Vancouver. I have sold a property at # 302 36 WATER ST in Vancouver. Please visit our Open House at 703 - 1455 Howe Street in Vancouver.